4 packs of 4 cookies. Great for on the go. Certified gluten-free. Our tasty cookies come in handy pouch packs, so are easy to pop in your bag for a snack on the go! At Nairn's we love our oats and that's why we've created a range of delicious, gluten free cookies that everyone can enjoy. 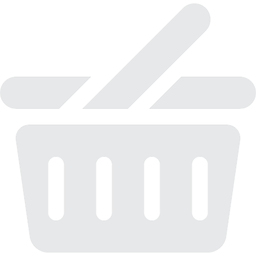 Naturally, oats do not contain gluten but they can be contaminated by contact with other gluten grains. We carefully source gluten free oats, which are farmed to ensure there is no cross-contamination of the grain throughout the growing and milling process. We then make all our gluten free products in a dedicated bakery and all are tested to Elisa standards (a system approved by GFCO), so you can enjoy your oatmeal cookies with confidence. 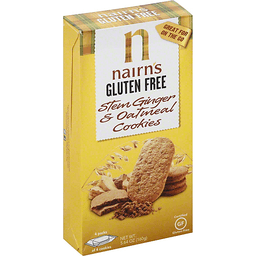 Nairn's gluten free cookies taste so good, you wouldn't even know they are gluten free! Gluten free whole grain oats. Dedicated gluten free bakery. No artificial colors, flavors or preservatives. Zero trans fats. 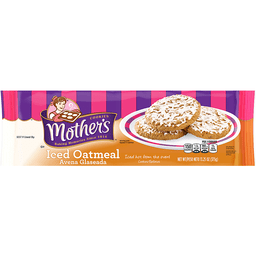 45 calories per cookie. Suitable for vegans. 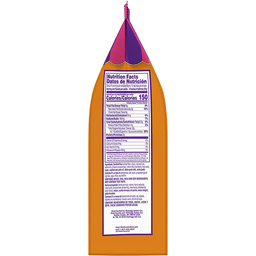 Palm Fruit Oil: This product is made with palm fruit oil from sustainable sources. For further information visit www.nairns-oatcakes.com. Come and find out more about us, our gluten free products, the benefits of oats, and some tasty gluten free recipes. www.nairns-oatcakes.com/USA/gluten-free. Twitter. Facebook. Product of Scotland.